Now that the weather is turning cooler, I can't wait to start creating some nice warm drinks! The only thing missing will be the fireplace to drink them in front of! 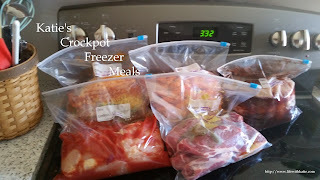 Use a 2 quart slow cooker. 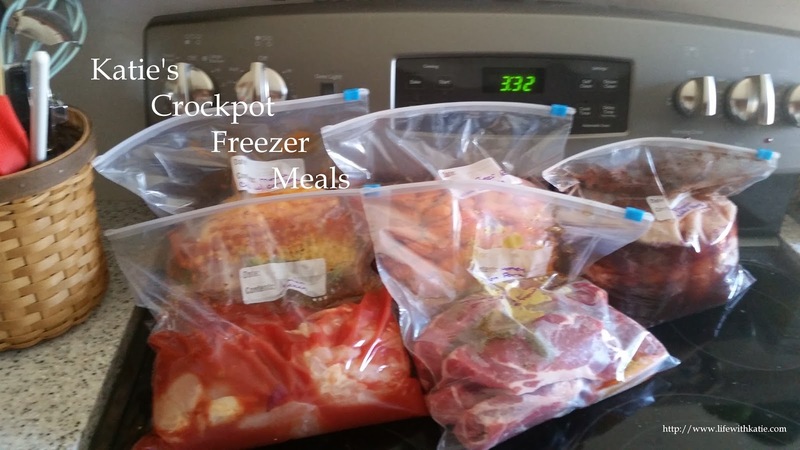 Put water into your slow cooker, and add the tea bags. Pour in the rum and triple sec. Stir in the sugar. Wash lemons well, slice, and float the slices on top. Cover and cook on low for 4 hours, or on high for about 2 hours. When thoroughly hot, remove tea bags (you can squeeze them just a bit to get out more tea flavor, if you'd like) and discard. Ladle into pretty mugs and serve.